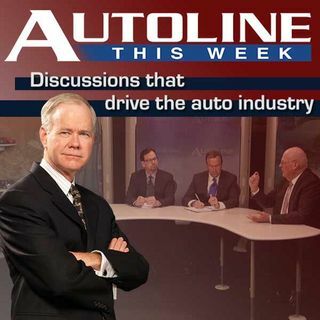 Regular viewers of Autoline know that few topics get host John McElroy’s attention like autonomous cars. He can’t wait for a Star Wars world here on earth. To get the latest lowdown on what’s going on with the self-driving set, John is joined by three special guests on Autoline This Week. Christian Schumacher runs Continental’s Advanced Driver Assistance Systems while Annie Lien - a veteran of the DARPA Challenge - now works for VW’s Electronic Research Lab in California and Gary Silberg from ... See More KPMG wrote the definitive white paper on the topic.